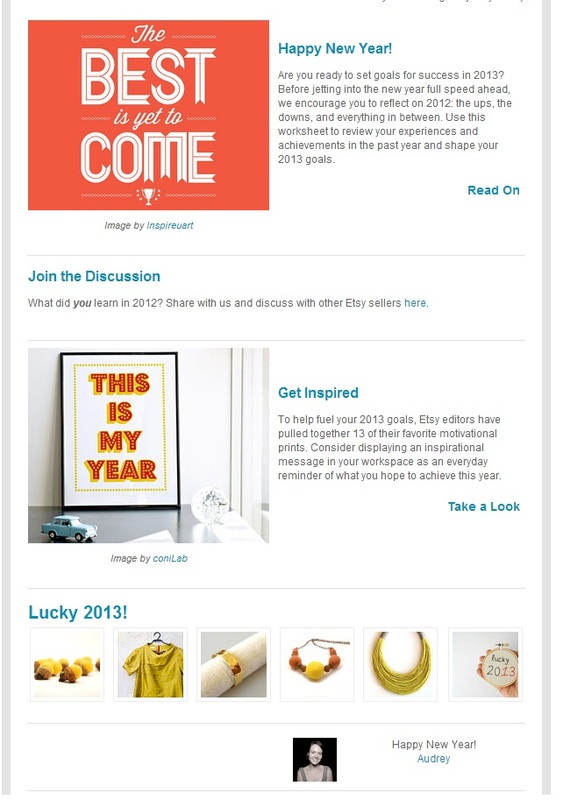 EfZin Necklace in ETSY Success Newsletter!! An EfZin necklace was featured!!!! this was a great honor!!! The reason for that was the amazing treasury that Triada created “Lucky 2013” . Thank you Triada!!!! 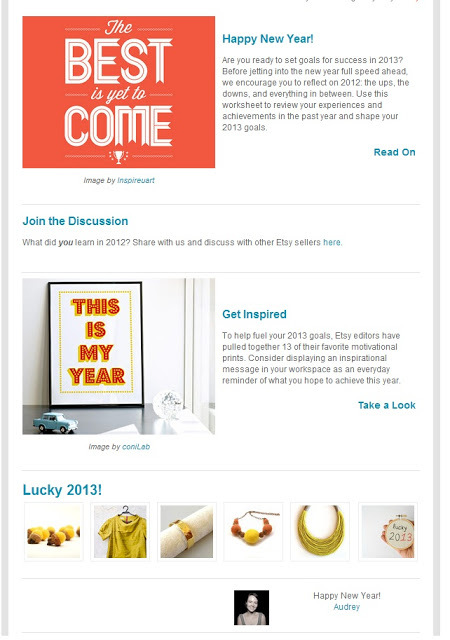 2013 is really a lucky year! Polka dots and Colors in my lucky 2017 charms!!! Good for you!!! Congrats girl! The best ARE yet to come!!! How nice!Thank you Zina! I wish you all the best for the New Year!